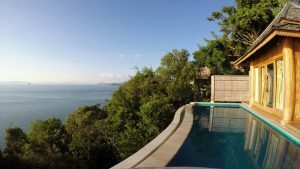 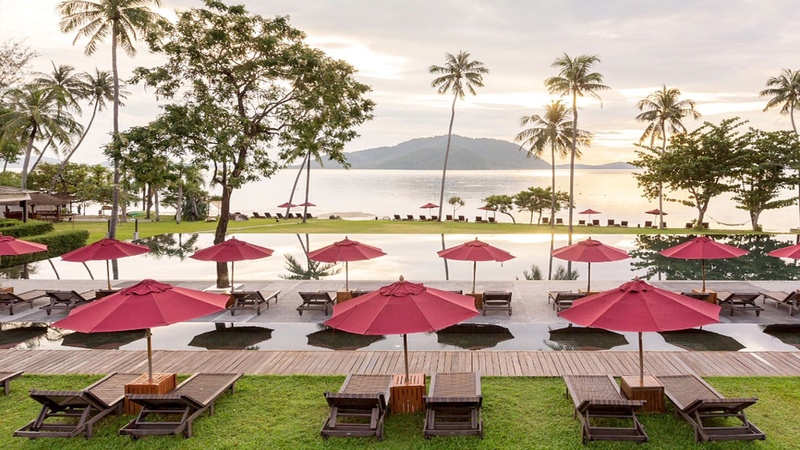 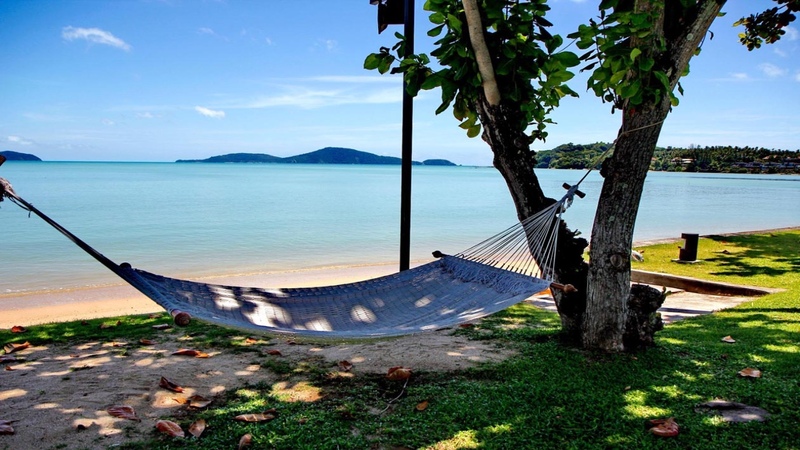 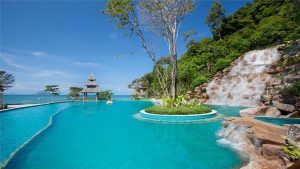 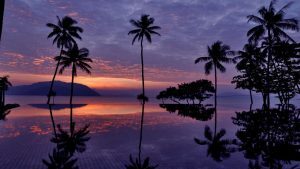 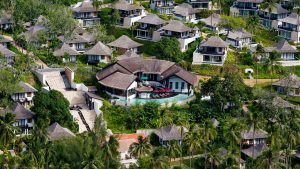 Santhiya Koh Yao Yai Resort & Spa is an eco-luxury resort comprising of 39 teak wood pool villas and 60 deluxe rooms that blend in perfectly with the natural mountainous surroundings and offer a rare, private stretch of beach frontage. 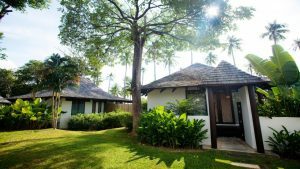 All guest rooms are equipped with air conditioning, refrigerator, balcony, and en suite bathrooms with shower facilities. 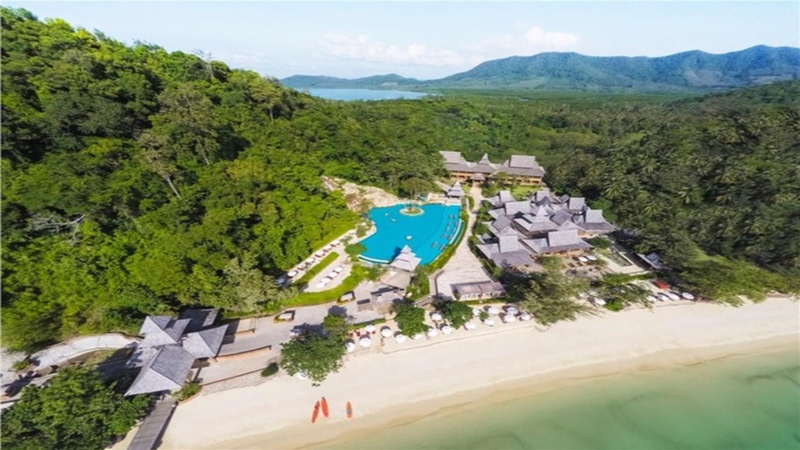 Guests can dine at a variety of restaurants at the resort including Chantara which serves a selection of delectable Thai cuisines, The Titan Grill which features outdoor dining on the beach, or beachfront dining at By The Sea Restaurant & Bar which serves a la carte Thai, seafood and international dishes.